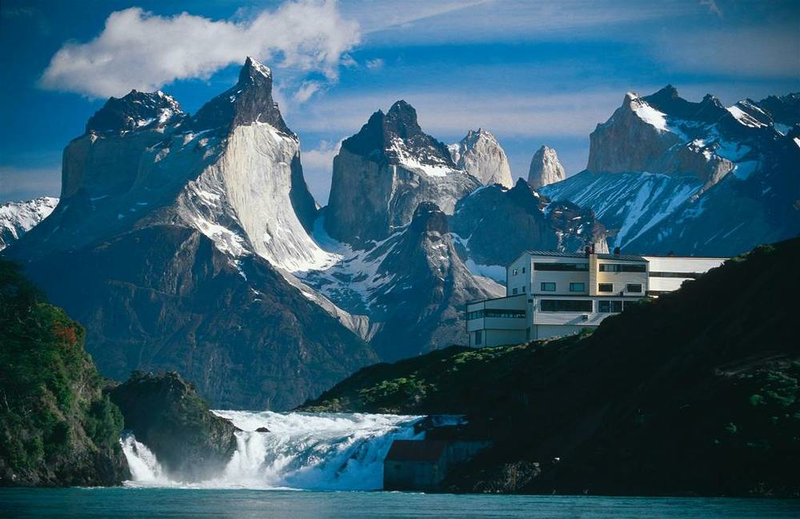 The luxury hotels and lodges used on this Patagonia tour are selected for their comfort, authenticity and location. You will be enjoying your stay in sultry Buenos Aires at the Alvear Arts Hotel with an option to upgrade to the stylish boutique hotel Hub Porteño or the luxurious grand hotel Four Seasons, both located in the upscale La Recoleta neighborhood. Enjoy a regional estancia as a base from which to explore the Perito Moreno Glacier. An optional upgrade would be the luxurious Eolo Lodge. Your base of discovery on most Patagonia itineraries will be the magnificent Explora Lodge with stunning views of Torres Del Paine or Tierra Patagonia, the newest lodge in the region, and a true architectural gem. You may also choose to upgrade to Awasi Lodge and enjoy your own private villa, complete with personal guide to customize your Patagonian experience to your specific desires.